Wilde and Woollard is a group of professional quantity surveying practices. Joint research facility for Deakin University and the CSIRO. Stage 1 comprises the fit out of existing building for laboratories and offices. 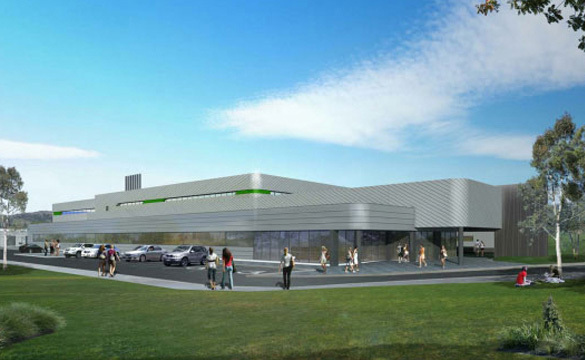 Stage 2 consists of two new buildings for laboratories, offices and large scale production spaces. Wilde and Woollard provided cost management, bills of quantities, tender assessment and post-contract services. industryall template | 2018 Udayraj. | All Rights Reserved.